This article discusses the concept of time travel, it’s history as an idea, and three theories that explore the possibility of time travel. 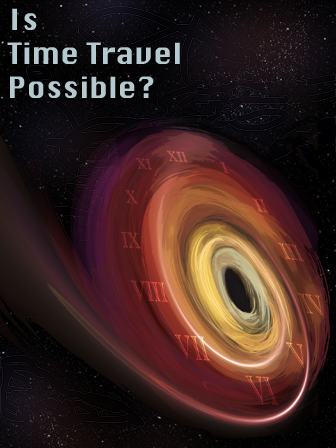 This article will not only interest most students, it will help them understand the basics of time as a concept, as well as real cosmological phenomenon: rotating black holes, wormholes, and cosmic strings. This article could be used to help students understand the nature of a theory. It would work well as an independent reading piece. It could also compliment the study of novels that use time travel.